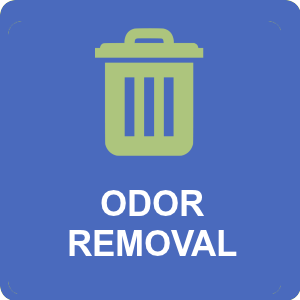 Masking odors is not the way to properly remove odors from your home. If you are a pet owner, you know how big of a struggle removing smells and stains that your pet lovingly leaves behind for you can be. Your beautiful carpets now have more abstract designs than they originally had, courtesy of your pet. But, your pets are more than just animals; they are a part of your family and a huge responsibility. Trying to keep your home in top shape while your furbabies use it as their personal toilet is where it gets difficult to be a proud pet owner. In our last Don’t DIY post, we warned of the dangers of trying to clean up after fire yourself. In this installment of our Don’t DIY series, we take a look at removing pet odors (and others) from your home. If you have a pet dog who urinated on your carpet, that means that not only do you have to deal with the stain that it has left but also the smell that it leaves behind! Ask any dog owner and they will tell you just how incredibly frustrating getting rid of pet odor and stains can be. You might think that just a swipe with a mop would do the trick, but not really. If not cleaned properly and promptly, urine can permanently discolor and damage your carpets, rugs, and hard floors too! There are loads of tips and tricks available on the internet to help you with the problem, but sometimes the odor and stain become too stubborn to be removed just by using something that is lying on your kitchen counter. Plus, having something repeatedly stained can really give that DIY pet odor and stain removal technique a hard time to actually be effective. Other than that, all the tips to help you remove pet stains and odors might not actually work and end up causing more damage than before. For example, a common tip tells pet owners to use vinegar to help get rid of that urine odor from the carpets. Vinegar has its own particular smell, so when you apply some on the carpet in hopes of removing the pet odor, you actually end up with an even more pungent odor. It can sometimes take months for vinegar’s smell to finally vanish from the carpets. 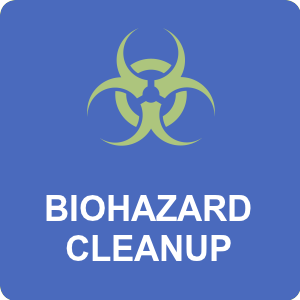 Having your place or certain things professionally cleaned can greatly solve the problem. No matter how old or fresh the stain is, a professional restoration service will help you eliminate it completely. Letting the stains and odors go for too long, can cause irreparable damage. The experts at Sage Restoration use techniques to for all types of surfaces and clean them in a manner that ensures the odors and stains are eliminated and nothing gets damaged in the process. At Sage Restoration, we believe that you and your pet both are entitled to live in a fresh, clean, and nice-smelling place. 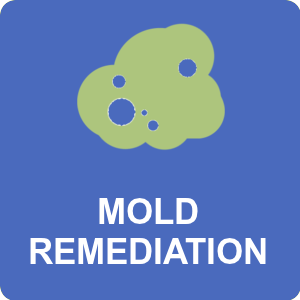 Our professional odor removal services (there are more than pet odors that can lurk in a home – like smoke, mold and mildew) are aimed at thoroughly cleaning your floors, walls, vents and more. Professional cleaning services have the right kind of tools, the right kind of machinery, products that make them do a far more effective job than you can at attempting to thoroughly clean something at home. Our staff form an experienced, well-trained and extremely competent team that is dedicated to providing you with high-quality services. 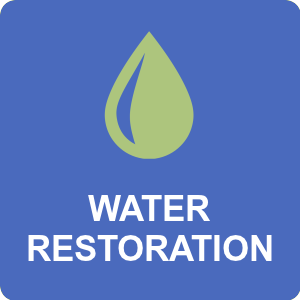 At Sage Restoration, we put the customer and their needs first. So, don’t DIY when it comes to odor removal in your home. You might think you’ve thoroughly cleaned your floors and walls when, in reality, you’ve just covered the odors and potentially caused more harm. 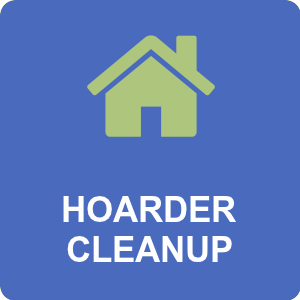 You take care of (and love on) your pets, we’ll take care of the mess! 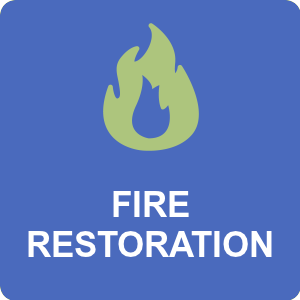 Contact Sage Restoration today!